An Internet entrepreneur is an entrepreneur who applies innovation to create new businesses or grow an ongoing business on the Internet. Internet has become the major part of both small and big business now. To become a successful internet entrepreneur, one often needs to pay attention to several startup basics involving this new technology blended with classic good business sense irrespective of the kind of business it is. There are so many entrepreneurs who have made it big on internet. 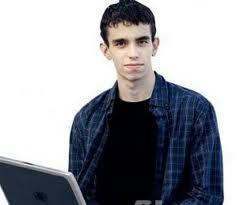 Here is a list of top five young Internet Entrepreneurs. Co-founder and the current CEO of the social networking site Facebook, Mark Zukerberg is only 26 years of age at present. 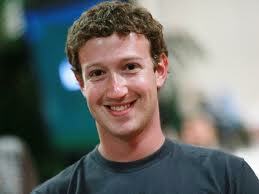 Currently owning approximately 24% of Facebook, Mark is now a Multi-Billionaire, with a fortune of roughly $6.9bn and growing. 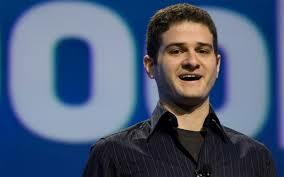 One of the co-founders of Facebook, Dustin Moskovitz has set up his own business after he left facebook in the year 2008. His company, Asana actually tackles the problems of workplace collaborations. Still in its early development stages, Asana currently seems to be in Beta mode and Dustin has made a little over $1.4bn when he is only 26 years of age. The founder and CEO of the online business Groupon, Andrew Mason is only 29 years of age at present and has made almost $600 million at this age. Founded in 2008 Groupon aims at offering out daily deals to people all over the world via an online coupon service. Each and every day Groupon releases new “Groupons” to its customers allowing them to receive discounts on anything from subway meals to laptops and much more. His earlier employer gave him $1 million to start his venture and that has now made them both a lot of money in the 2 short years it has been up and running. 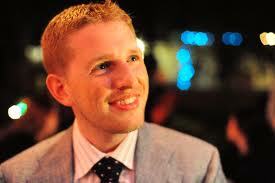 Matthew Mullenweg is the founding developer of WordPress, a resource a lot of us use on a daily basis. Funnily enough his background is anything but technical, he went to a performing arts school, learned to play the Jazz Saxophone, and then he went on to created one of the best website and blog programs in the world. In 2005 he started the company Automatic, which became the backing force behind WordPress and Akismet. At present he is only 26 years of age with a fortune of roughly $250 million. 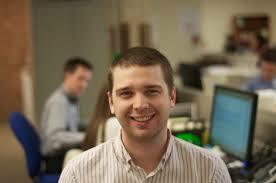 Blake Ross is an American software developer, known best for his work with Mozilla Firefox. That’s right at the age of 25yrs he has been able to accumulate a total fortune worth $150 million. In 2005 he was nominated for the Wired Magazines top “Rave Award” opposite some very popular names including Larry Page and Jon Stewart. Blake also co-founded the company Parakey which was eventually bought out by Facebook.